For the second time in two months, a police chase from I-66 has ended in East Falls Church. 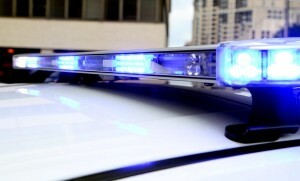 The vehicle pursuit began around 2:45 a.m., when a Virginia State Police trooper pulled over a Nissan Xterra that was heading east on I-66 at a high rate of speed. 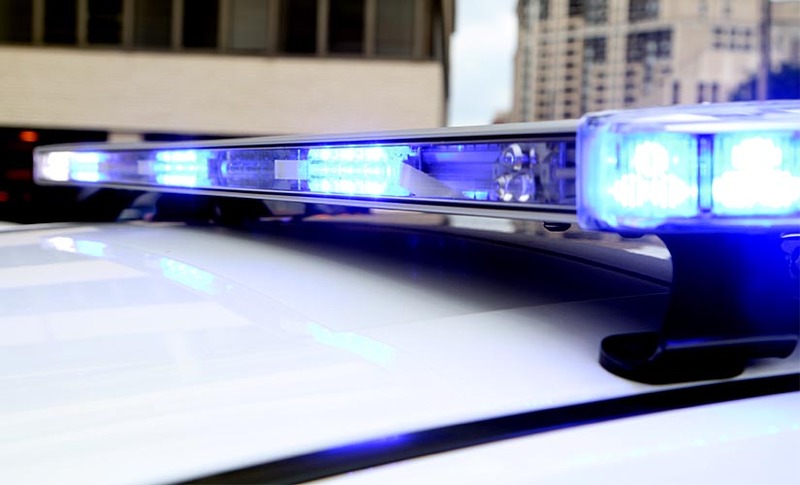 Arlington County and Fairfax County police helped to search for the driver, who was apprehended just before 4 a.m. after being found “behind a trash can” at the East Falls Church Metro station. The man, 21-year-old Artis Thomas, Jr. of Washington, D.C., was taken into custody “without further incident” and locked up in the Arlington County Detention Center. He was charged with ” DUID (Driving Under the Influence of Drugs), felony eluding law enforcement, possession of a concealed weapon, hit-and-run, and possession of marijuana,” according to VSP. Police say they recovered a handgun from Thomas’ vehicle.